Sometimes it becomes necessary to remove a large amount of existing landscape, such as trees and other vegitation; this is known as land clearing, lot clearing, or site prep, depending on the purpose for clearing the land. If you are a homeowner, you may need to clear some of your land to improve the features of your property, increase it's value, or make it safe. For instance, a wooded area on your property may create an environment for trespassers, or possibly dangerous animals. However, if you desire to have a wooded area on your land, it should be kept clean, and thinned, to reduce the risk of fire, and trespassers. If you are a builder, you may require site prep services in order to build a home, a commercial building, a parking structure, or some other commercial project. 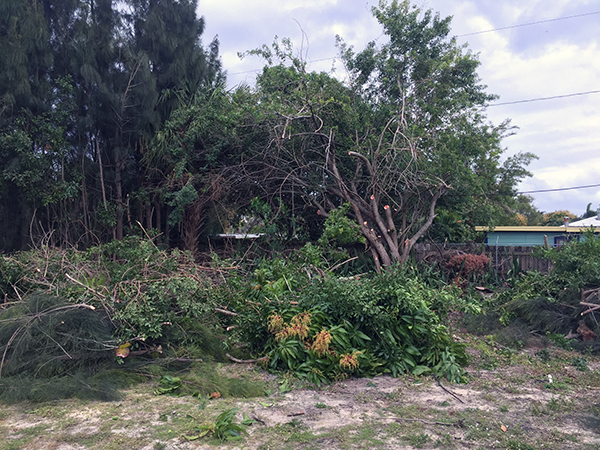 Either way, at Boca Tree, we are experienced in all phases of lot clearing, whether for the purpose of beautification, building projects, or maintenance. 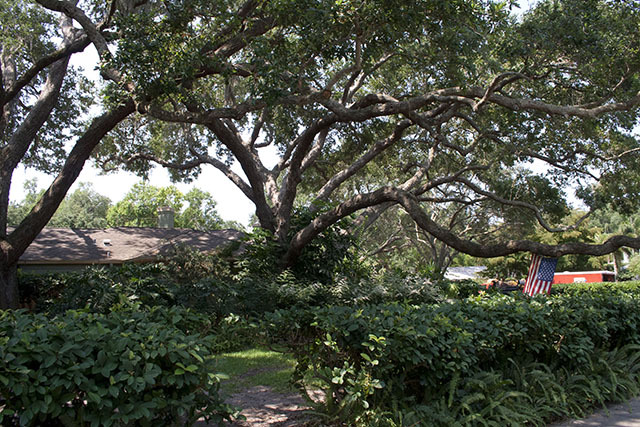 At Boca Tree we've developed relationships, and work closely with contractors of many industries to ensure our service to you is the best it can be. 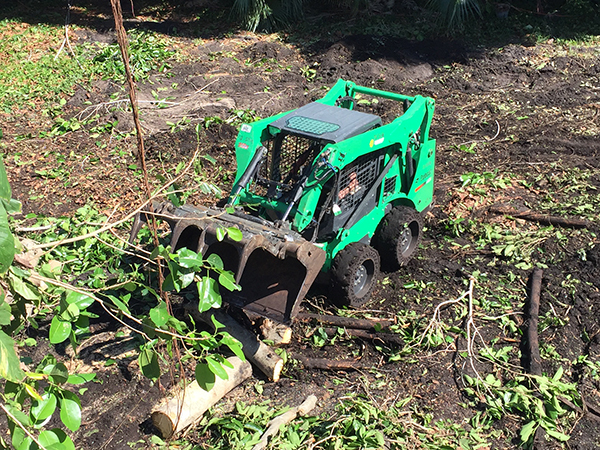 For this reason, we understand what building contractors, pool contractors, landscapers, and many other contractors need to make their land clearing projects go smoothly. 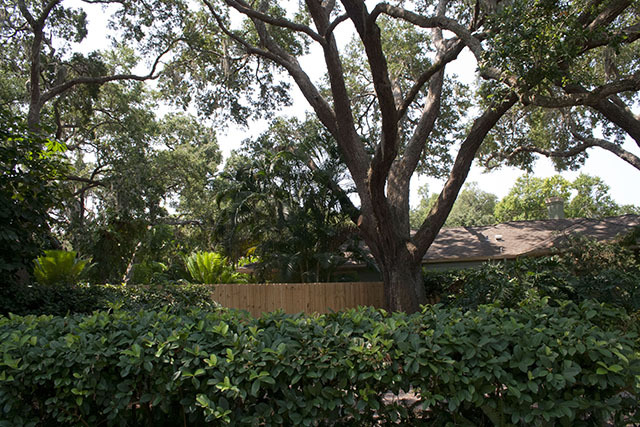 Because we are a Boca Raton tree service, we specialize in low environmental impact lot clearing. The tools of our industry make a smaller footprint on your property, leaving your soil less contaminated, surrounding vegetation and structures unharmed, and in most cases, reduces the cost of the landscape re-beautification, or replacement process. 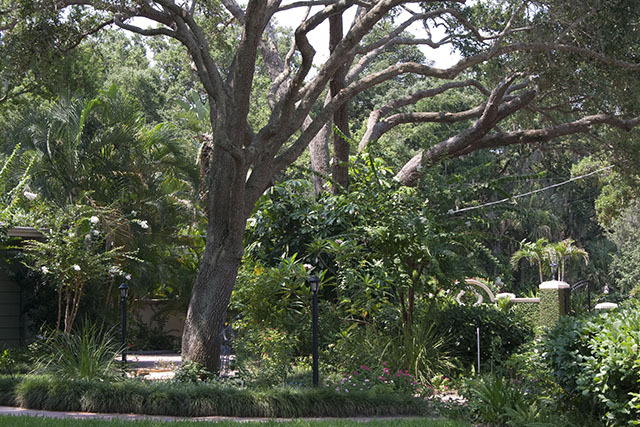 At Boca Tree, we have developed many partnerships with professional landscaping contractors all ove Palm Beach, and Broward counties. With these landscape partnerships, we can provide our customers with replacement ideas and plans once their land clearing project has been completed. 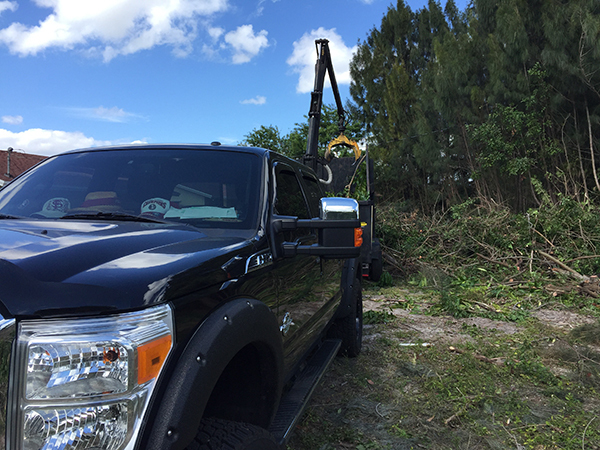 This makes Boca Tree a one stop shop for land clearing and replacement, and gives our customers the added benefit of the combined experience of the Boca Tree experts, and their partners.